flying car will make much difference in accommodation facility.An electric scooter is here. Now, we came across an innovation in 2 wheeler vehicle. 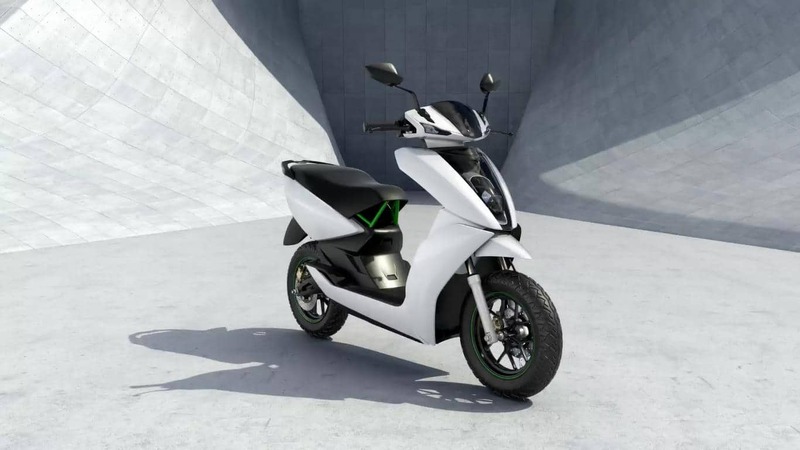 An electric scooter by Ather Energy, a Bangalore-based startup. A dream of Ather Energy to make a vehicle which is powered by electricity but more powerful, more reliable, more efficient as well as more economic. 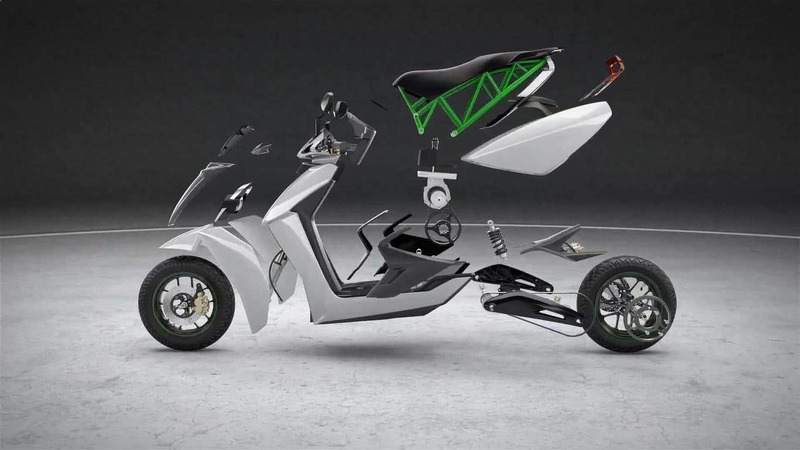 As this desire came, the vehicle named S340 an electric scooter is launched as the fully advanced automobile that revolutionized the way we think about 2 wheel vehicle. Its true power is unlisted by their battery back- cell arrangement, thermal design and an integrated battery management system. It is powered by the technology which provides instant torque and acceleration to provide an edge in an stop and go traffic. It has smart LED’s headlamps which can turn on automatically as the ambient conditions say. Also, S340 come with advanced touch dashboard integrated with vehicle firmware. It provides a better analytic diagnostic information for curious data scientists. It consists of 2 modes: Sports and Economy to robust the requirements. It has a GPS system with integrated maps installed in the dashboard. Also this 3G enabled scooter can be controlled by any smartphone. It also supports software and firmware updates via OTA technology. Order is very simple as it provides door-step delivery. Information and photos are the property of Arthur Energy.